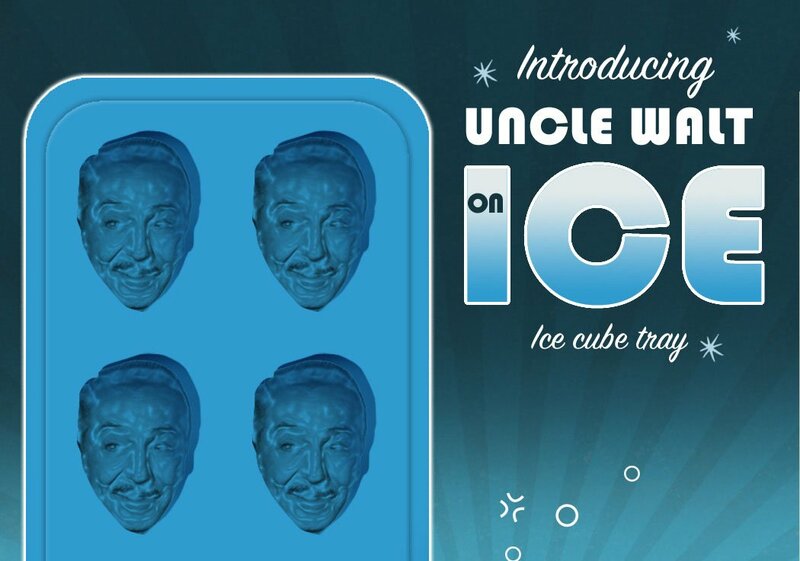 Whether you are making a signature “Frozen Walt” cocktail, hosting a fun cryogenics themed party or simply enjoy icons of the twentieth century portrayed as cheap novelty items our “Uncle Walt on Ice” ice cube tray is perfect for you. 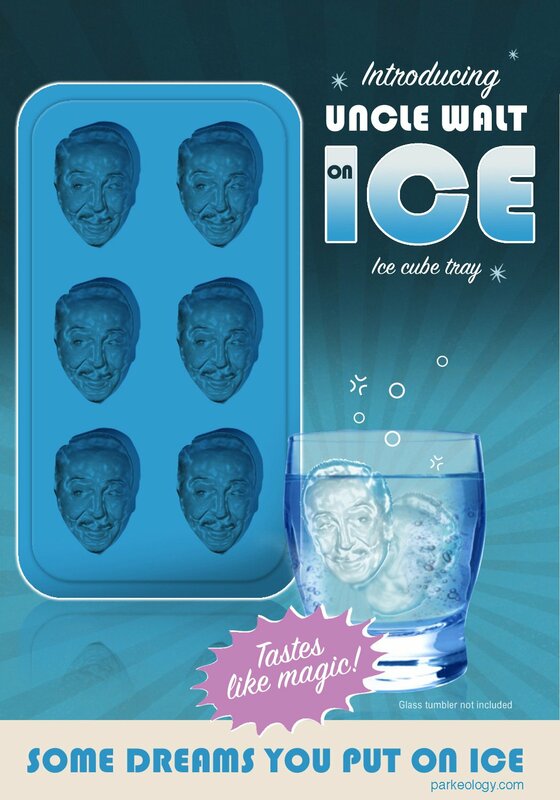 To order simply keep holding your breath. This entry was posted in Theme Park Life. Bookmark the permalink. Paper Paper; get your paper here!